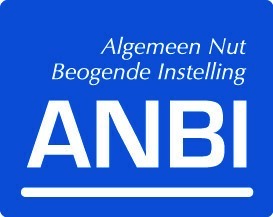 The Eindhoven University Fund Foundation, which incorporates named funds, bequests, and legacies, is recognized as a public benefit organization (PBO, abbreviated in Dutch as ANBI), and it is therefore fully exempt from inheritance tax. This means that no taxes may be imposed on the capital transfer. Your bequest, legacy, or donation will therefore entirely go to the cause you have chosen. The Legal Entities and Partnerships Identification Number (abbreviated in Dutch to RSIN; previously referred to as the tax number) is: 8042.05.012.